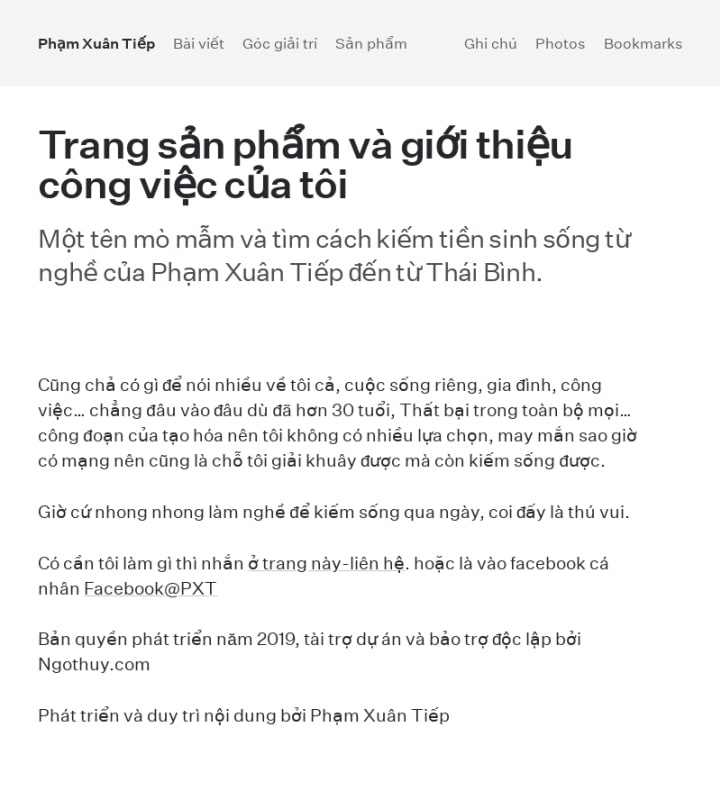 Tiếp Studio Thiết kế và phát triển web studio cá nhân riêng chuyên về triển khai công việc và báo cáo portfolio dự án hoàn thành của Tiếp, Phạm Xuân Tiếp. đến từ Thái Bình. A series of workshop exercises teased out requirements for the project, and provided an introduction to the type of people using the site. With these findings uncovered, I created a set of detailed visual design compositions. I evolved the existing design language, allowing it to convey a higher degree of user activity, while creating an identity that would stand out among popular mainstream networks. Paul is fantastic to work with and a truly excellent designer. From communication, to testing, to presenting his work; he never ceases to go the extra mile. Paul has played a central role in a really exciting time for our product and has made such an impact – thank you, Paul. The product benefited from a mobile-first design approach.